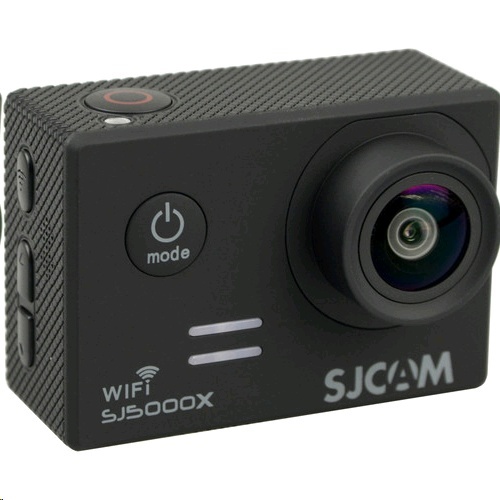 Featuring a 12MP Sony CMOS sensor, the black SJ5000X Elite is the first action camera from SJCAM to support UHD 4K (3840 x 2160) video at 24 fps and 2.5K (2560 x 1440) at 30 fps. 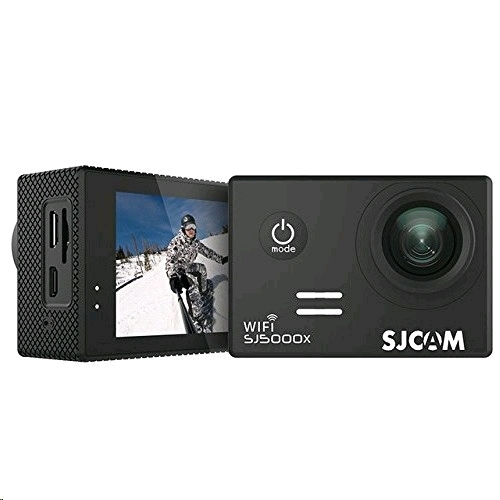 It also adds a built-in gyroscope sensor for anti-shake digital image stabilization, and a larger 2 inches rear LCD screen for easier shot monitoring and playback. The camera is also Wi-Fi enabled, so you can remotely control, monitor, and transfers files using an iOS or Android devices. Included is a waterproof housing with a 98'-depth rating and an assortment of mounts, includes solutions for helmets, handlebars, backpacks, and more.